This entry was posted in stuff to win and tagged adventure, competition, cubby house, explore, instagra, outdoors, play, winner by rudyandthedodo. Bookmark the permalink. Thank you so much!! 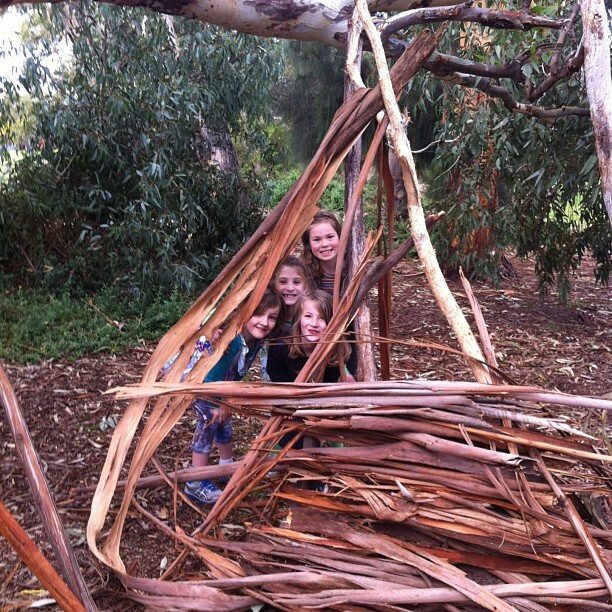 The girls had such a great day that day it has inspired the creation of a Tee-pee in our back yard – ours of entertainment and all it takes is some imagination and bush land!